HVAC Careers in Peterborough - Contract Boyle Mechanical Inc. Looking for HVAC or plumbing work in Peterborough? 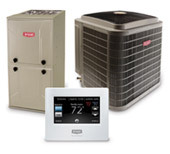 Boyle Heating, Cooling, and Plumbing has grown steadily since 1997, based on the personal referrals. Our value proposition includes providing high-quality work with professional tradesmen, and we take pride in our employees and their loyalty. 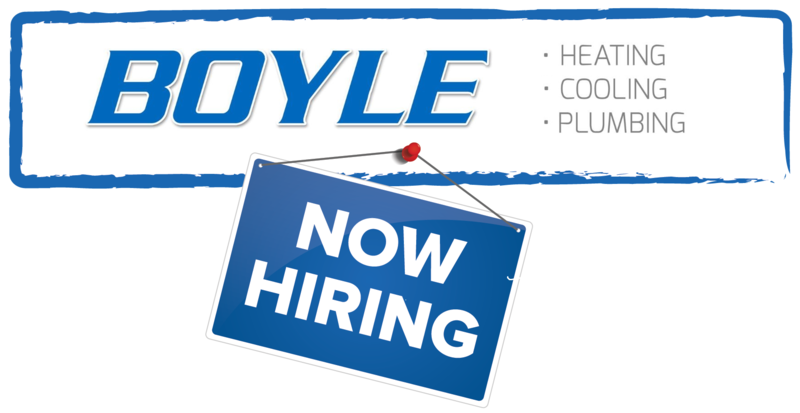 If this sounds like the type of company you’d like to work for, and if you’ve set the goal for finding a long-term assignment with a highly professional HVAC or plumbing company, then contact us today to learn more about working at Boyle.